BrylaneHome is your source for items that make it easy for you to decorate your home with today's latest styles, colors, and designs. Now BrylaneHome launches an expanded entertainment collection and new branded electrics! Planning a dinner party takes time and energy to ensure friends and family thoroughly enjoy their visit, so the BrylaneHome team has thought of all the must-haves for creating a fun and tasty experience to make it easier than ever to entertain. 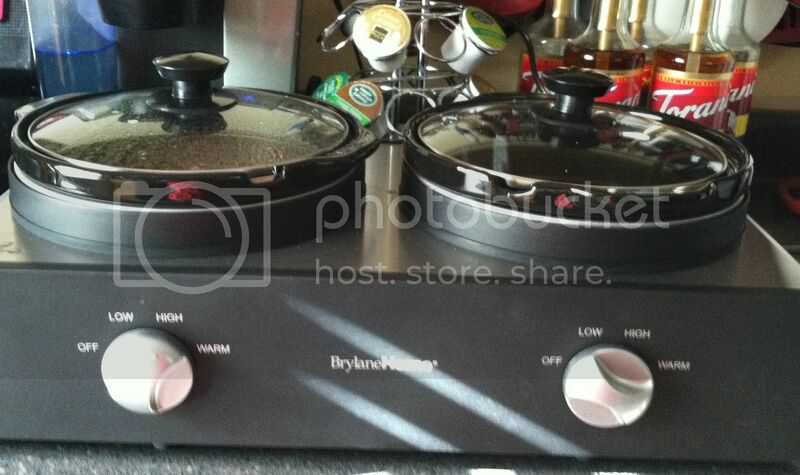 The BrylaneHome Double Slow Cooker is so convenient! This kitchen helper cooks two separate dishes at the same time. This is wonderful for parties or large gatherings where just one dish won't do! They even have individual temperature controls. It includes two 2½-qt. pots that lift out for easy clean up. I tried this double slow cooker out for myself and made some Beef Stroganoff. I am no chef by any means. But I can work with slow cookers! I found that it cooked my food very thoroughly. There is an easy off-low-high-warm knob for simple temperature control. I was impressed that the food did not stick to the pot. Clean up was very simple. I do wish it had a longer cord. The only place it would fit on my counter was a bit awkward. Other than that I really liked this product for the convenience of easy two dish cooking! 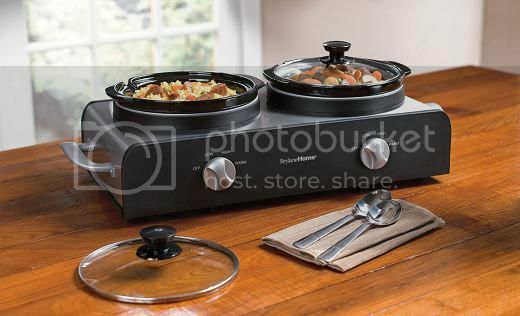 The BrylaneHome Double Slow Cooker would be perfect for upcoming holiday get together! You can even use it for everyday. What about cooking up a great Mexican Dinner with rice in one slow cooker and queso in the other?! It could not be easier! Connect :: Visit BrylaneHome.com and order anytime 24/7. 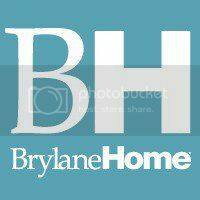 Customers can also join the thousands of fans who are following BrylaneHome on its Facebook and Twitter pages. Buy It :: The BrylaneHome Double Slow Cooker normally sells for $89.99. But BrylaneHome has it on sale for $49.99!